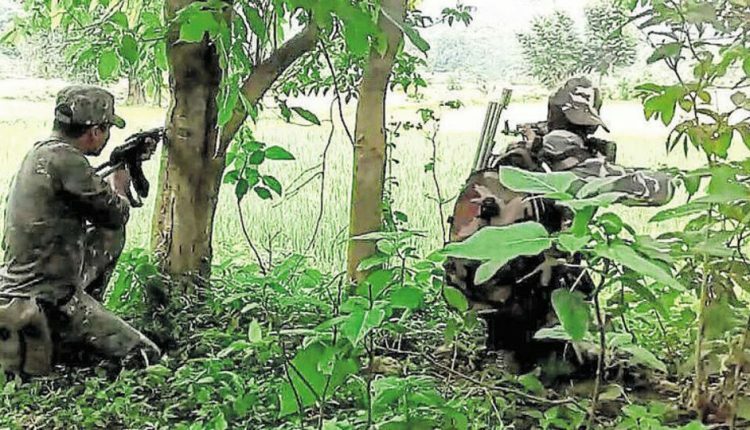 A CRPF Trooper was killed on Monday in an early morning encounter with Maoists hiding in the forested areas of Belbha Ghat area of Giridih district. In the gunfight, 3 Maoists were also killed. CRPF sources have said that after the gun battle, 1 AK-47 rifle, 3 magazines and some pipe bombs were recovered from the site.